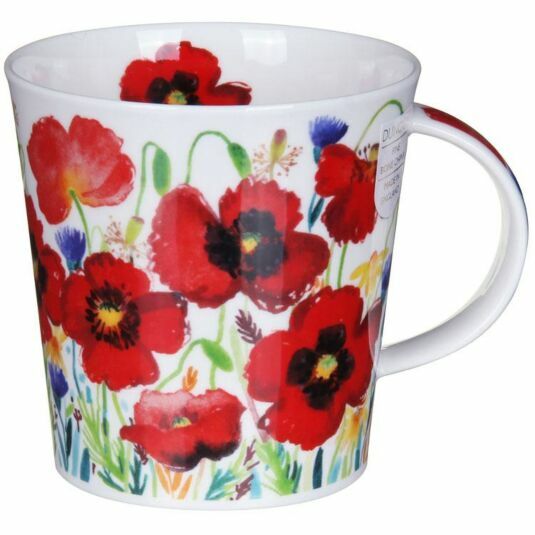 Associated forever with those who fell during the Great War, the valiant red Poppy is celebrated on this mug from Dunoon. 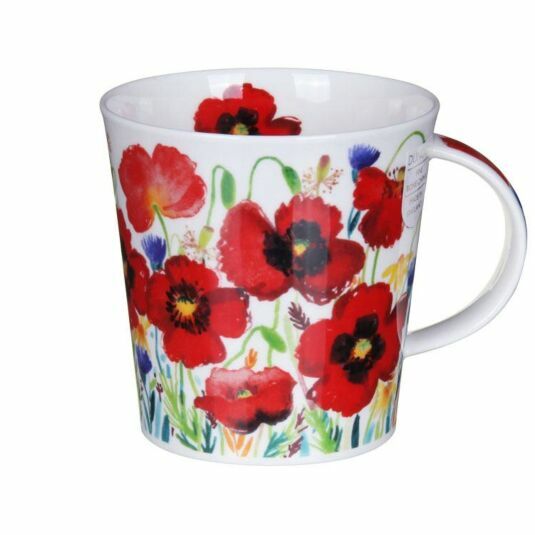 Painted in a carefree watercolour style, interspersed with the vivid blue of the cornflower, this mug will evoke the halcyon days of late summer, whatever the time of year. A lovely gift for gardeners, and anyone who loves flowers. Claire Winteringham studied textiles at university before embarking on a successful career as a professional artist. She paints her watercolours from life, infusing them with her own unique vision. The images she produces combine inspired use of colour with superb drawing skill.